Bookmark or add this page to your favorite for easy access in the future. 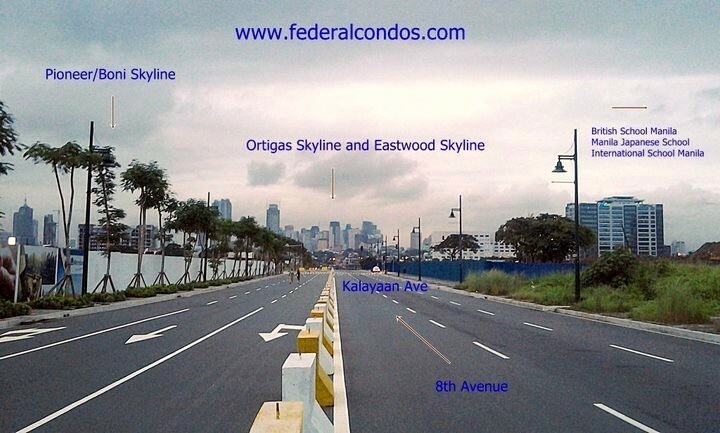 Visit this page regularly for new updates. 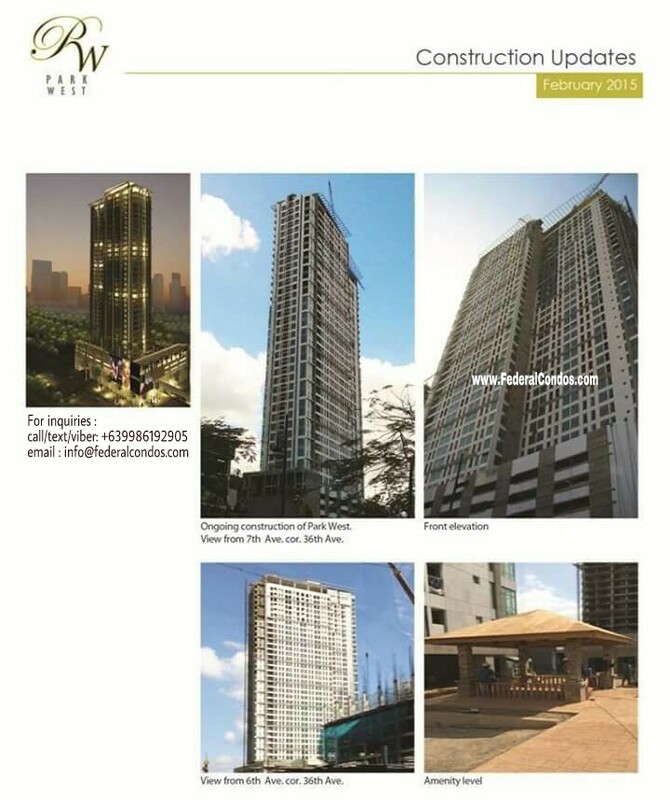 As my clients, I will email you detailed updates about your condominium, including construction photos, on a regular basis. 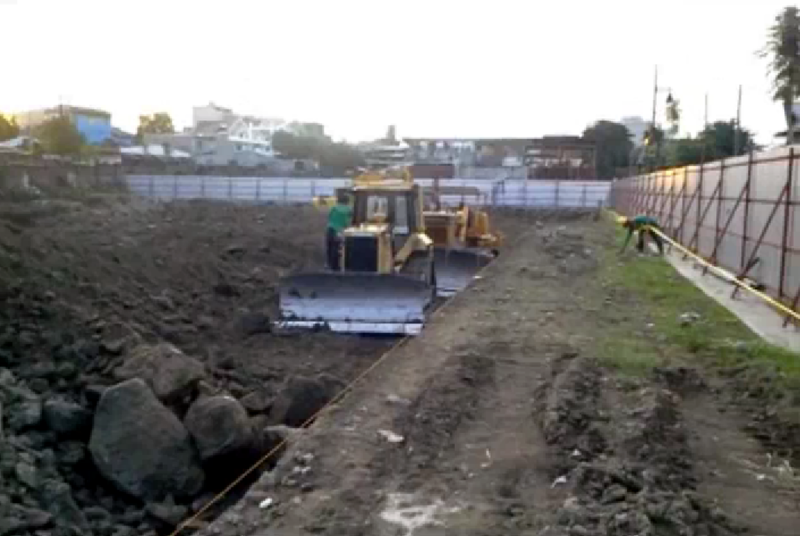 On this website, I will only post limited construction photos (2-3 pictures per updates) to save web space. 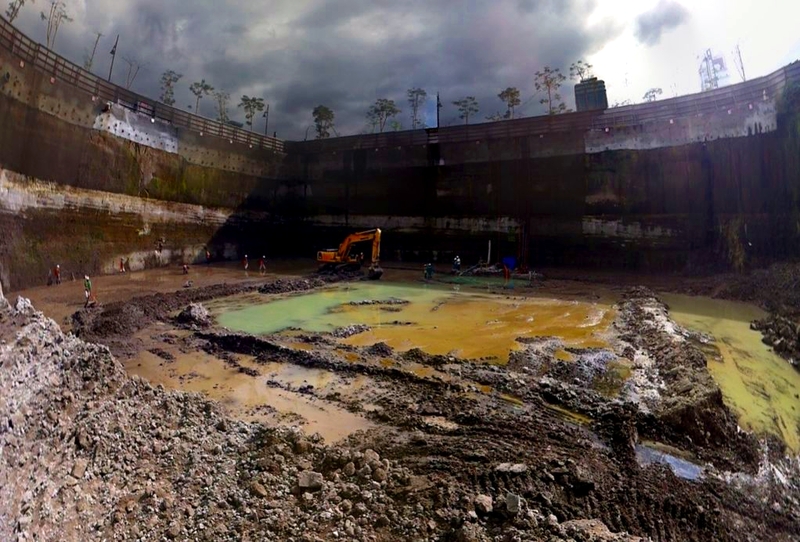 February 2012 -The photo on the left is an excavation on the Park West and while the photo on the right is the excavated foundation for the 5-star Grand Hyatt Hotel. Imagine the giant hole on the Grand Hyatt by looking at the crane in the middle. 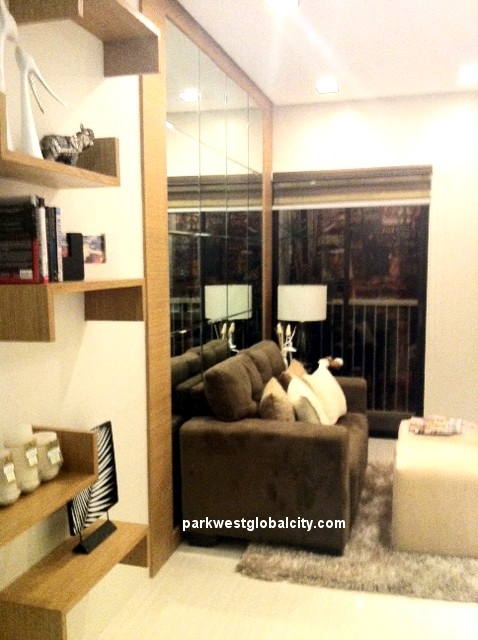 September 2011 – Two months after launching, Wing A of Park West was more than 90% sold. 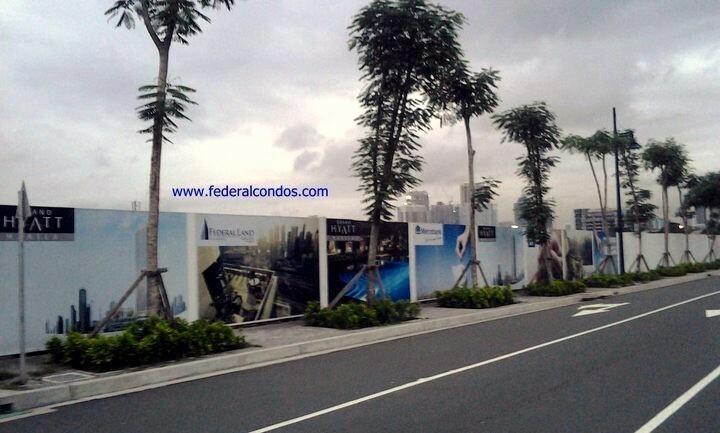 Wing B units and Executive Villas are now offered for sale. 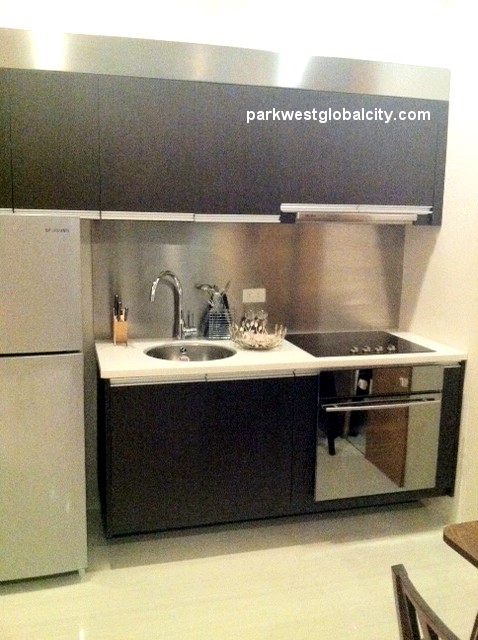 Model unit are now available for viewing; text/call me for appointment. 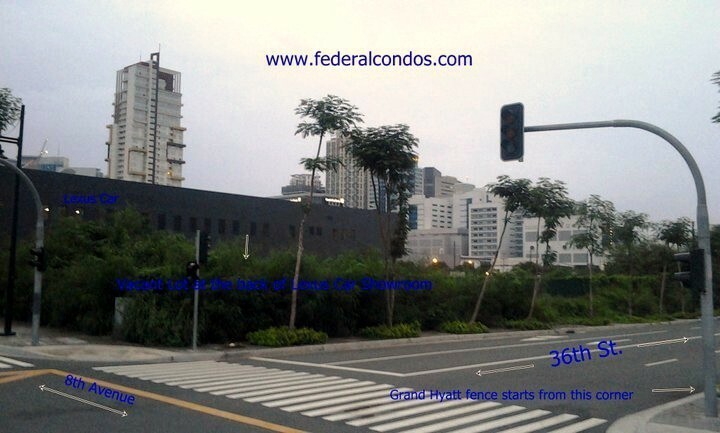 August 2011 – Below are few photos of the Grand Hyatt Manila/Park West site. Click for bigger image. 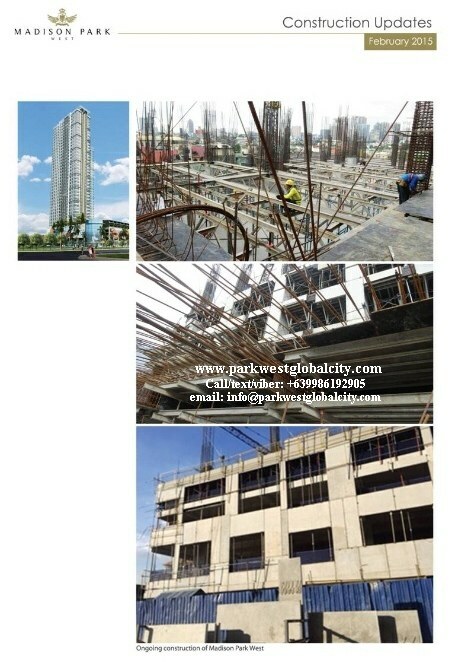 July 2011 – Soft Launching of Park West at the Skyland Plaza. 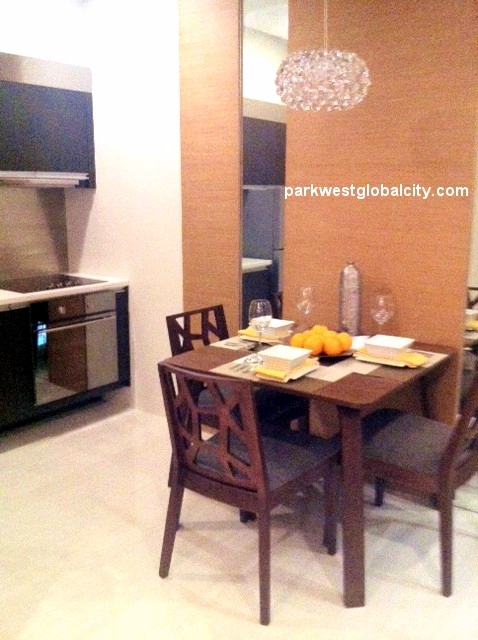 Park West is a residential tower to rise beside the Grand Hyatt in the Fort. 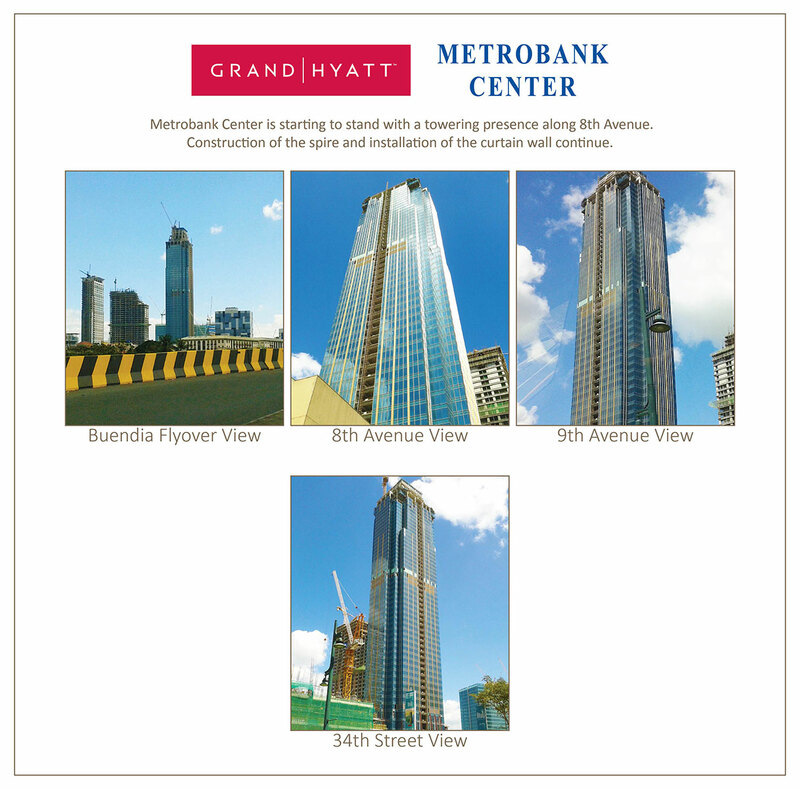 March 2011 – The Grand Hyatt was launched in Fort Bonifacio with President Aquino as a guest of honor. 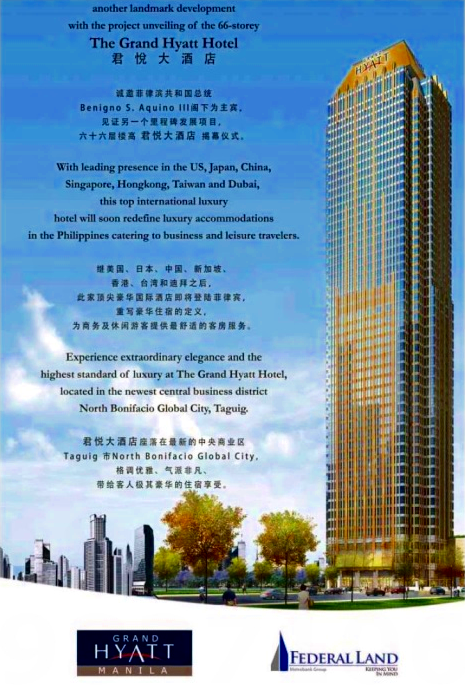 Other attendees in launching event includes City of Taguig Mayor Lani Cayetano, Department of Tourism Secretary Alberto Lim, Metrobank Group Chairman Dr. George S.K. 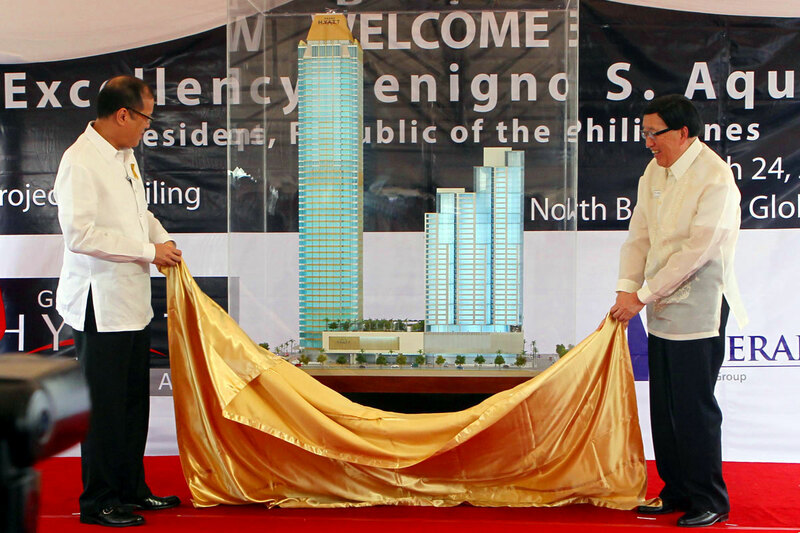 Ty, Grand Hyatt Manila Chairman Alfred V. Ty, and Grandt Hyatt Manila Vice – Chairman Francisco C. Sebastian. 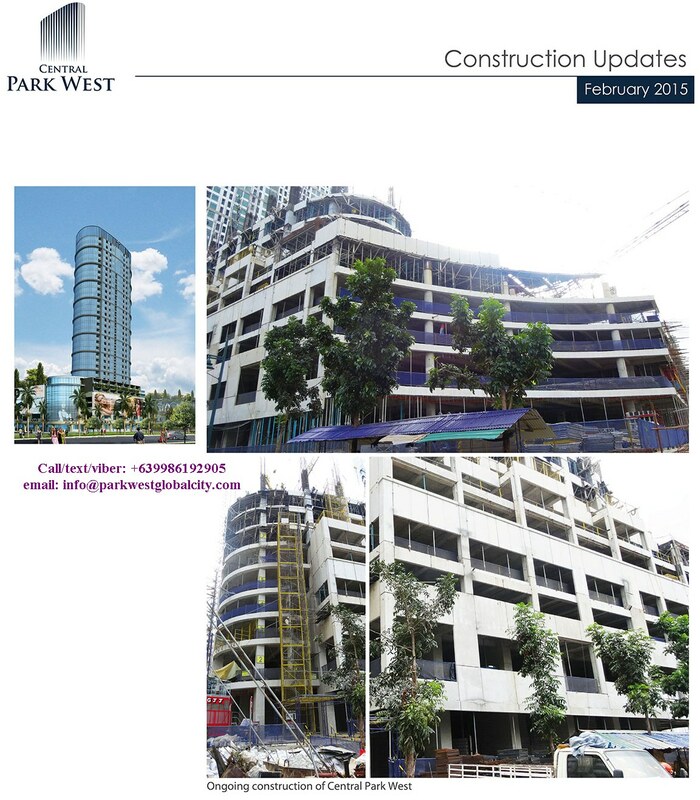 For more information about Park West and for inquiries, please see Inquiry.